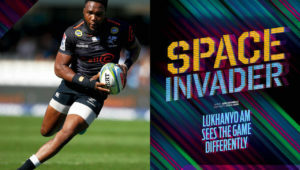 Springbok captain Siya Kolisi says he is excited to run out for his first game at Twickenham on Saturday. 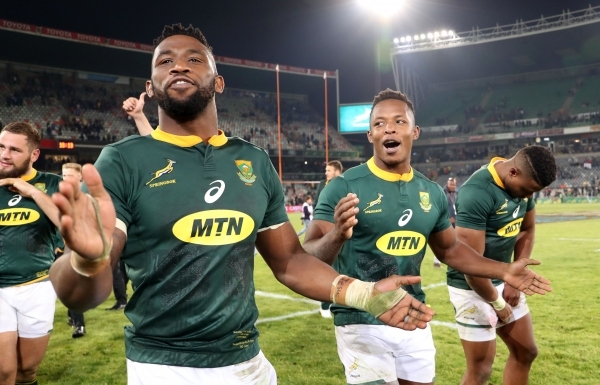 Despite boasting a 37-cap Test career, Kolisi has never played against England at their home ground. 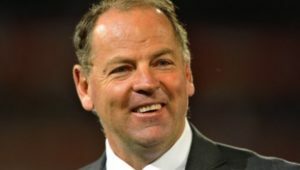 In fact, the three Tests against the English in June were his first appearances against one of the Boks’ traditional rivals. 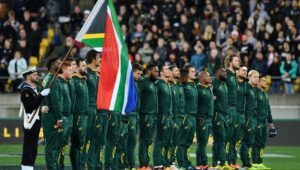 ‘It is going to be a different atmosphere to what it was in South Africa,’ said Kolisi on Friday. ‘We are excited and it is also my first time playing here so I am looking forward to it. ‘When I was younger I didn’t watch rugby a lot. I did not have TV and stuff. When I was older I was able to watch the senior guys when they played here. I was watching the guys playing here a couple of years ago when I was injured. 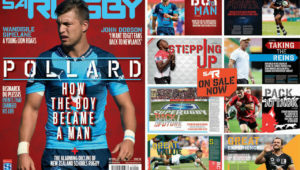 Much has been made about England’s injury crisis as well as the size and experience of the Springbok pack. But Kolisi said he does not feel this will favour of the Boks on Saturday. ‘That does not mean anything. It is all about the day, I think. Sometimes experience does help a lot but they play all their rugby here so they know how it works.